Todays, Post Is Completely Dedicated To Python Programmers Newbies. Today, In This Post I am going to show you various types of String Datatypes Function And Operations For String Manipulations. 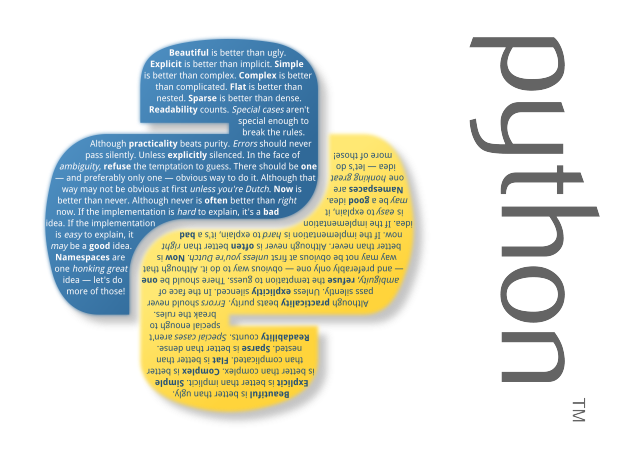 If You are new In python Programming Then, This Post is Really Very Useful For You. print "       Input       |              Operation             |      Output"
# character capitalized and the rest lowercased. # Return centered in a string of length width. # Padding is done using the specified fillchar (default is a space). # start and end are interpreted as in slice notation. # Decodes the string using the codec registered for encoding. # Return an encoded version of the string. # Default encoding is the current default string encoding. # errors may be given to set a different error handling scheme. # via codecs.register_error(), see section Codec Base Classes. # For a list of possible encodings, see section Standard Encodings. # otherwise return False. suffix can also be a tuple of suffixes to look for. # stop comparing at that position. # (default is 8, giving tab positions at columns 0, 8, 16 and so on). # until the current column is equal to the next tab position. # or return (\r), it is copied and the current column is reset to zero. # by one regardless of how the character is represented when printed. # and end are interpreted as in slice notation. Return -1 if sub is not found. # field is replaced with the string value of the corresponding argument. print " " * 10 +" Various Check Conditions "
# there is at least one character, false otherwise. # and there is at least one character, false otherwise. # lowercase and there is at least one cased character, false otherwise. # string and there is at least one character, false otherwise. # follow uncased characters and lowercase characters only cased ones. Return false otherwise. # and there is at least one cased character, false otherwise.